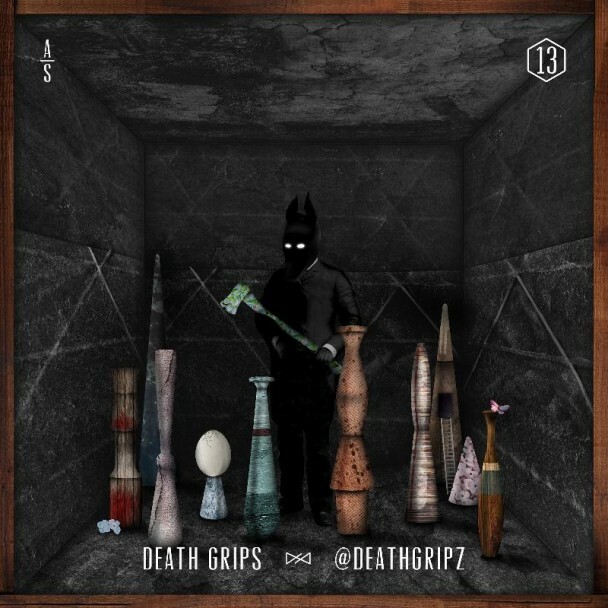 Who wasn’t beyond bummed when Death Grips dropped out of their tour back in May to work on their new album (out in October), No Love Deep Web? Canceling their shows felt abrupt and totally premature, like a stunted unsatisfying fling. However, if the rough-and-ready experimental punk-rap-hip-hop group continues to produce amazing new jams like @Deathgripz ( Twitter handle represent) then by all means boys, have at it – you might even be forgiven… just don’t cancel on us again. This roaring, bouncy, trippy jam (which may actually be an unreleased track from The Money Store) ends the Adult Swim Singles Program in which they release 13 tracks over 13 weeks. Artists include a variance of Com Truise, How to Dress Well, Wye Oak, Elite Gymnastics, Flying Lotus and more. Head on over for a download of all 13 jams.